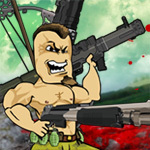 Command soldiers and eliminate your enemies with a bunch of new weapons! Don't forget to play the tutorial if you missed the first game. 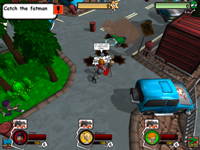 The controls can be changed in options. Have fun.